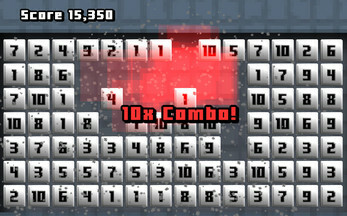 Time Annex is a game of observation and fast reflexes. 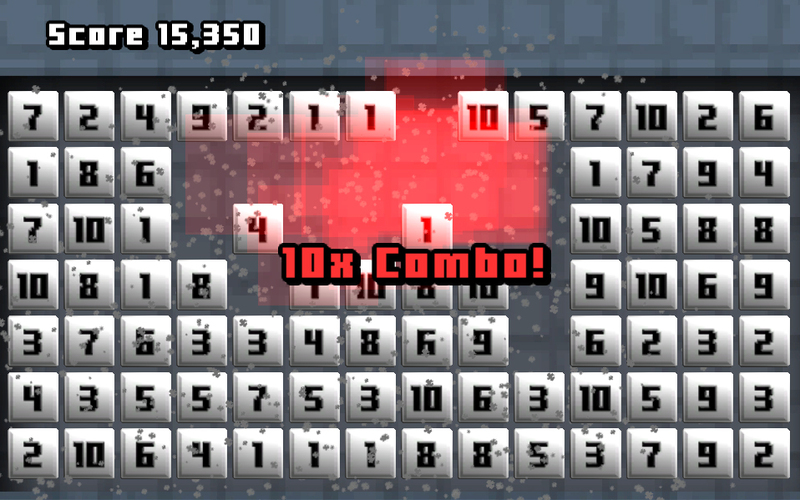 Try to build the biggest combos you can but watch out for any green blocks that wrap around to 10 and detonate your progress. Made for Ludum Dare 27 with the theme "10 Seconds".